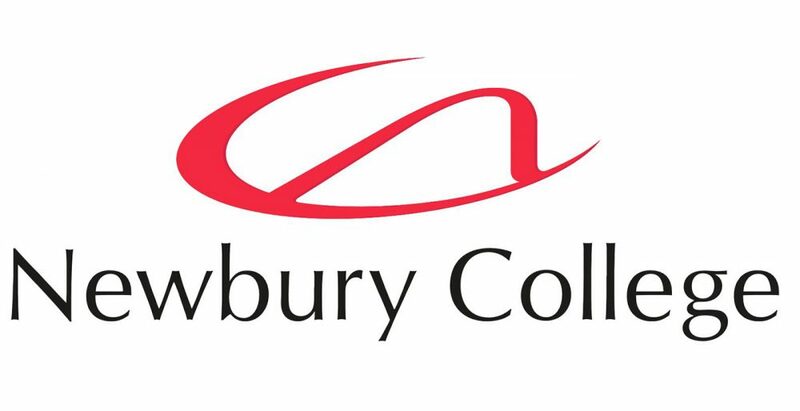 Level 3, 4, 5 & 6 BTEC apprentices who are undertaking their studies at local organisations presented their projects to an audience of their peers, college tutors and employers including Xtrac, Williams Grand Prix and Progressive Technologies at Newbury College on 17th July. 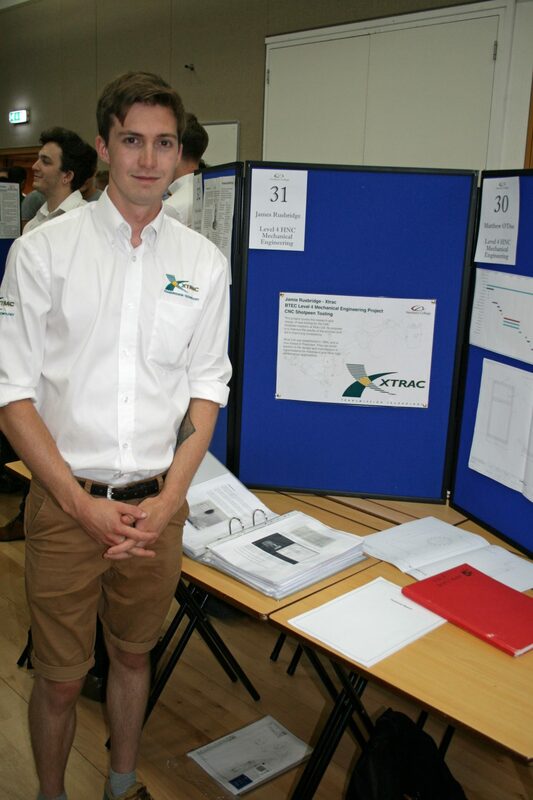 Supported by members of the senior management team including CEO Adrian Moore, Head of HR Jane Gilham and Apprentice Manager Warren Page, seven of Xtrac’s current BTEC apprentices presented their work based projects on a range of subjects, including the Xtrem polishing jig, CNC lathe oil skimmer and shot peening Almen test tooling. 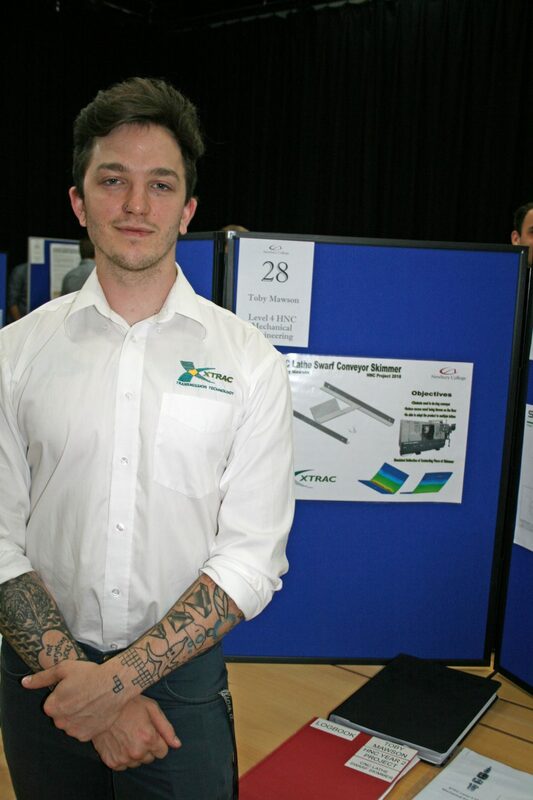 Xtrac is extremelyproud of the high standard of work that our apprentices continue to display, and project exhibitions such as this demonstrate just how important our award winning apprenticeship scheme is in developing future engineering talent.